Happy Mother's Day! Since I became a mother a little over a year ago, I thought I would share something a little different and special with you today. Erika at St. John's Kid is Celebrating Motherhood throughout May, and yours truly wrote a little something! 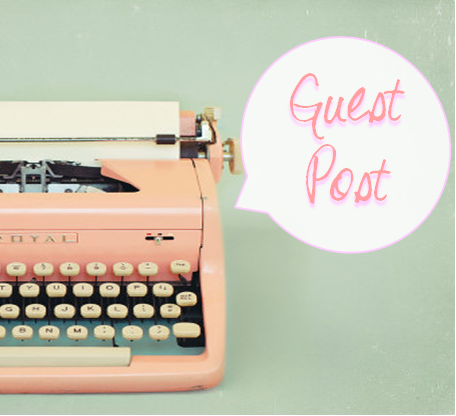 It's a chance to get to know more about me and my life outside of The Petit Cadeau Blog! So head on over and check it out, won't you?